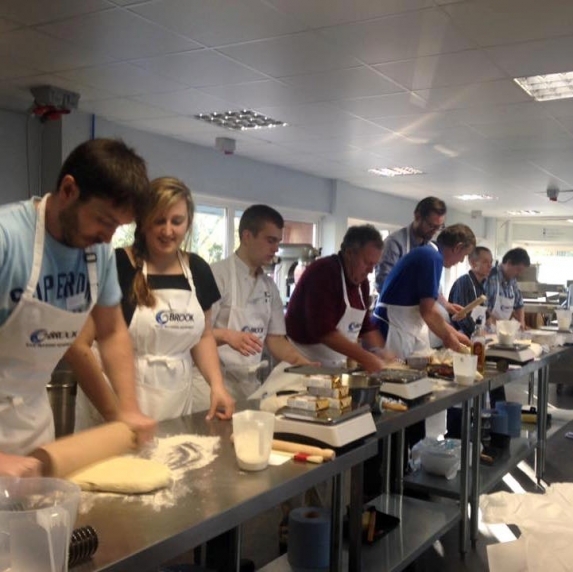 Here at Brook we are passionate about the industry, all day long we see and speak to people looking to set up and we have for the past 21 years supplied equipment to thousands of new start businesses, in addition we offer various training courses covering a wide range of artisan baking. 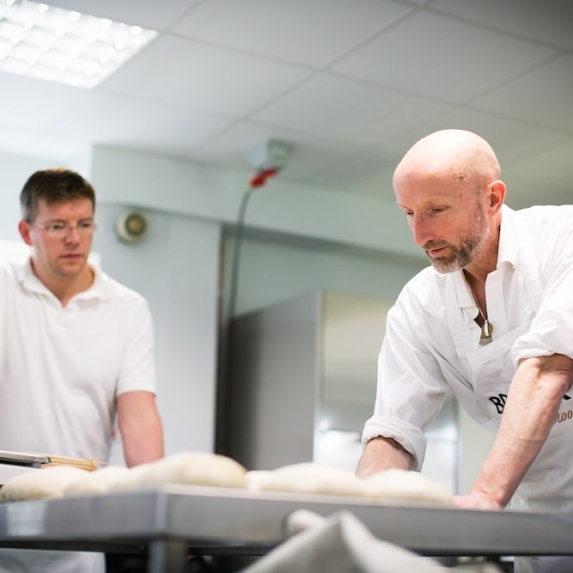 Our latest bakery course offerings are tutored by award winning master baker Mark Bennett. 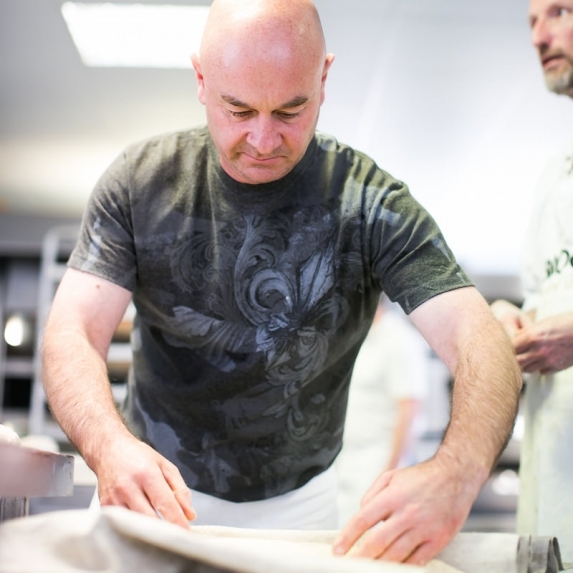 Mark, who won the prestigious Baker of the Year in 2014, Craft Bakery of the year in 2015 and was a Royal Wedding Cake decorator for the Duke and Duchess of York, offers a small group expert and professional coaching in learning his techniques and processes using commercial equipment. Currently we are offering; Bakery Excellence, which includes the opportunity to have expert training in Sourdough, No Time Breads and flaky pastry products. Italian Baking Day, which offers a focused and hands on delve into Italian breads, Traditional Pizza and Tiramisu. 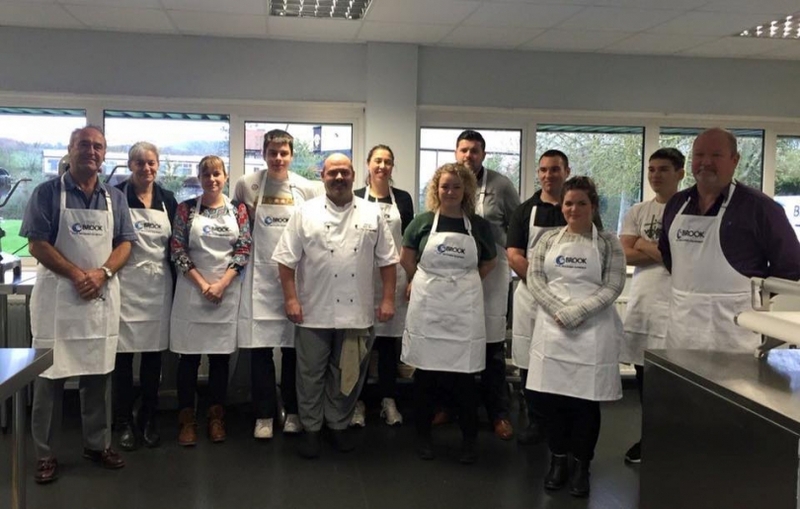 In addition to this we also hold a Rofco Workshop with popular Micro Baker and Rofco Enthusiast Adam Pagor of Season Etc, perfect for small bakery business owners and those looking at, or thinking about, starting a micro bakery. Keep an eye on our latest news pages for current course dates and information. We also offer bespoke training and consultancy, we can tailor make a course to suit your needs, ensuring you get the very most value of your time spent with us. Our Bakery School and Test Bakery facility is probably the best in terms of the range of equipment available for you to learn on, and develop your ideas with. We have traditional deck ovens, wood fired Steam tube ovens and rack Ovens, various types of mixers, for you to develop your recipes on and in addition have dividers, moulders, pastry sheeters and provers etc for you to learn the whole process from scratch. We believe that it’s a huge benefit to be able to learn in a commercial environment, and see and use the equipment required to scale up and automate processes. Our in house staff have nearly 250 combined years of practical experience within the industry and we have additional consultants and tutors we use with specific backgrounds to help with whatever it is you require.